Stating that the existing political system had miserably failed to stand up to the expectations of the people, the Telangana Rashtra Samiti (TSR) chief said that he is not of much age and that he can serve the nation for up to many years from now. 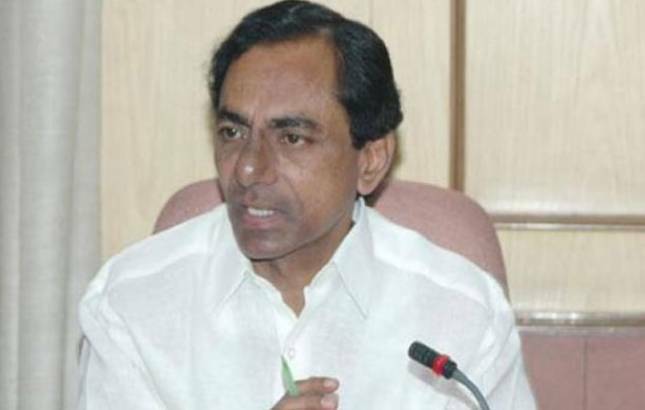 Telangana Chief Minister K Chandrasekhar Rao on Saturday said that he was keen to participate in the national politics and will be happy to bring about a ‘change’ in the current political system while addressing a press conference in Hyderabad. Meanwhile, Asaduddin Owaisi, the chief of the All India Majlis-e-Ittehad-ul Muslimeen (AIMIM), backed the Telangana CM's decision to join national politics, saying that the country is fed up of BJP's and Congress' governance. He said, "I welcome Telangana CM's statement & he rightly stated that people of the country are fed up with BJP governance & Congress is not a viable option, neither it can become one. KCR has given exemplary governance to Telangana in the last 4 years." “I am 64 and I can serve the nation for a few more years. I have a clear idea, agenda and route map for bringing the much-needed change in the existing political system,” he said. On the question of forming a third-front party against the two national parties of India, BJP and Congress, he answered that his idea was to unite people and not parties. “I am ready to lead the fight against the current political system and would campaign across the country against the Congress and BJP if the need arises,” he said. He hinted that discussions for him entering into the national politics are underway and there is no need to hide it. Clearing his stand as a politician, he said, “We accept party funds like Congress or BJP during elections. My family is transparent and submits income tax returns. My family has no ambition to amass properties,” adding that he or his family have no reason to end up behind the bars. He also said that the TRS MPs will support Andhra Pradesh and voice their concern over the pending state-related issues, like the Muslim Reservation Bill, or the promises made under the Andhra Pradesh Recognition Bill-2014, in the Parliament. “People are confused on special status to AP. This should end. Centre should make it clear whether it would accord special status or not,” he was quoted.